When you want to take your photography to the next level, one of your first purchases is a lighting kit. But this can be a daunting prospect. There are so many options, so many brands, and umpteen accessories to choose from. 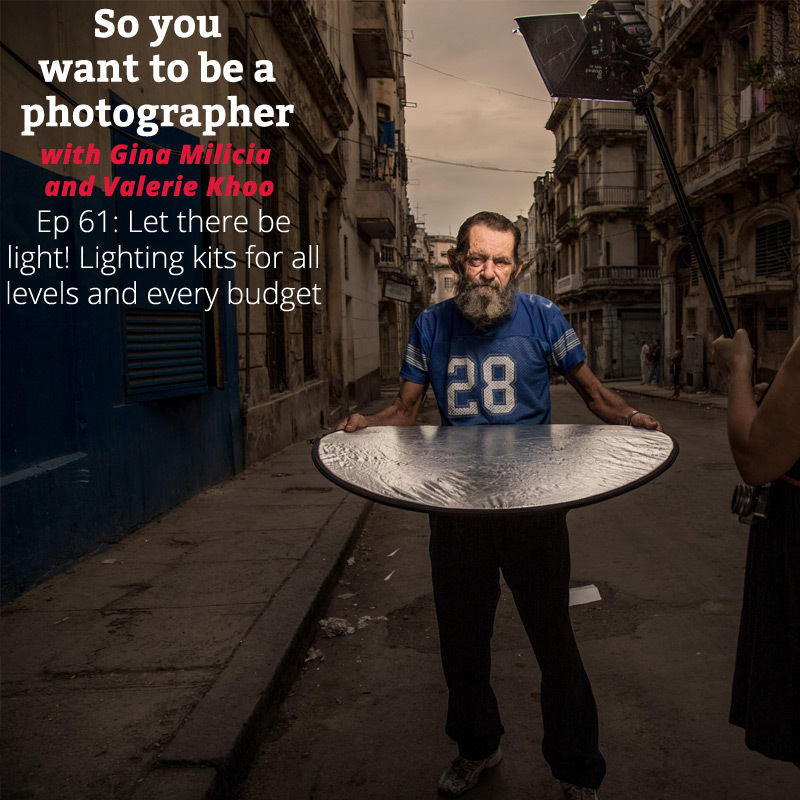 So what’s the best way to ensure you have the right lighting kit? In this episode, Gina and Valerie discuss what your first lighting purchase should be if you’re a newbie. And then the accessories you can add to this as you progress as a photographer. 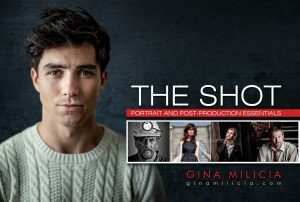 If you’re a pro-photographer, Gina reveals the equipment you need if you want to get serious. We outline lighting kits at $200, $400, $700, $1500, $3000 and $7000 depending on your budget and experience. Going out on a limb here and hoping you can help! BTW, you and Valerie are doing a fantastic job with the podcast! I’m learning a lot (even though I’m playing catch up on the podcasts)! I’m drowning in information overload!! I’ve been researching the best “starter” camera for me to upgrade to. there’s so much information, it’s just exhausting! I have to confess, for year I’ve only been using the following cameras: Fuji Finepix S700, waterproof Fuji XP, or iPhone. I’m very comfortable with all three of them and I’ve had great success with taking good photos. Problem I see is that no one is going to take me seriously as a photographer if I show up to a shoot with these. I want to upgrade to a “big girl” camera. So I can be taken seriously about my new endeavor! I listened to one of the early podcasts about what every photographer should have at their disposal. And then reading more on the Internet. I’m just confused! I know what I want from my camera. Sometimes I just don’t get it with the ones I have. I know (from listening to the podcast) some of this will be based on the lens I choose. I’m just not sure the best base to go with. I’m not tied to a brand which is making it harder! Bottom line, What type of camera would you recommend I start with? Thanks in advance for any recommendations you can offer! Gina and Valerie answer this question in the episode. 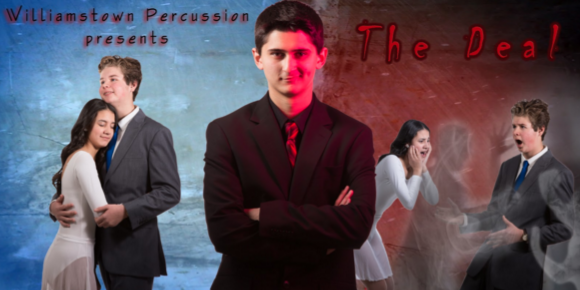 Now that I have released this to my client (alright, I really just volunteered to do this for my daughter’s high school indoor percussion ensemble and to add to my portfolio), here are the behind the scene shots and final Photoshop composite. I “knew” what to do, but this is my first real composite, and I’m happy with it! Thanks for looking, and thank you Gina and Valerie for a great podcast that has helped with lighting, directing, posing and courage to undertake this photo! The band performance will be performed in indoor gymnasiums and is based on “Dante’s Inferno”. These are the actors (other band members that don’t play percussion) and there will be 5 “shadows” wearing morph suits. If I can get a video posted later, I’ll share it. All photos tethered to Lightroom and taken with Canon 6D with Sigma 70-200 @ 200mm, 1/100 sec., f/7.1, ISO 100, umbrella’d flashes on subject left and right and two bare flashes on the 4×6 backdrop, with the middle photo gelled red on camera right. What gear should you invest in? When is it ok to buy knock-off versions? Light stands. Invest well and save. How high will it extend? What is your shooting style, and how much can you bench? NOTE: Don’t believe the literature. Test the flash and count how long it takes to recycle between frames. My ideal recycle time is 1–3 seconds. All lighting systems have unique ways to attach modifiers and accessories. You should know how compatible your flash unit is with your current accessories and how easy is it to add modifiers to the light. I now use the same brand for my portable lighting and my studio lighting so I can mix and match all my lighting accessories. Most portable flash kits are not water-resistant. Make sure to keep them well protected in extreme weather and around water. My portable lighting of choice is the Elinchrom Ranger Quadra. It’s a mid-priced system that suits my needs perfectly. Softboxes, octaboxes, and umbrellas all produce a very similar soft, or diffused, style of light. The main differences are the catchlight produced by each modifier and how much the light is spread, which is influenced by the size of each modifier. Remember, soft light bounces all around the subject and fills any shadow areas. It’s by far the most flattering light source and is very similar to soft window light or the light outdoors on an overcast day. Soft light can be used as a main light, or as a fill light in conjunction with a hard light modifier. Hard light creates hard, dark shadows. The smaller the light source, the harder the light relative to the subject. 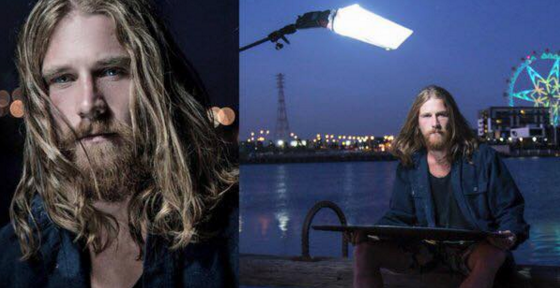 Hard light can be used for dramatic effect or when shooting outside in full sun. If you are trying to light large groups of people or a large area, it’s best to work with large softboxes or umbrellas. If you are trying to light very small areas, such as a single person in a moody shot, it’s best to work with smaller, more contained light modifiers like beauty dishes, grid spots, or softboxes with grids. Hard light will emphasise imperfections, so as a general rule, I prefer to use hard light modifiers on younger skin tones and for character portraits. Soft light modifiers give the most flattering light and are the best choice for most portraits. Hard light modifiers like beauty dishes can be used in conjunction with a softbox to soften the harshness of the light for a really nice result. *All prices are given in United States Dollars (USD). These are very cheaply made lights, not designed for heavy duty use but perfect for beginners. These are very cheaply made lights, not designed for heavy-duty use but perfect for beginners.